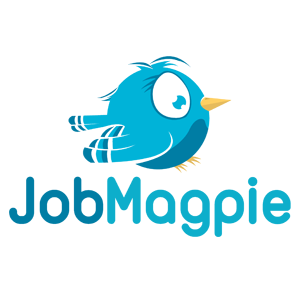 - App Cast - Integrates with JobMagpie. Appcast is a new concept in job board advertising whereby recruiters and advertisers pay for the number of applications that they received. They have hundreds of thousands of active jobs from over 600 companies that we have now added to our database. We are well on our way to having 4 million jobs on our system.